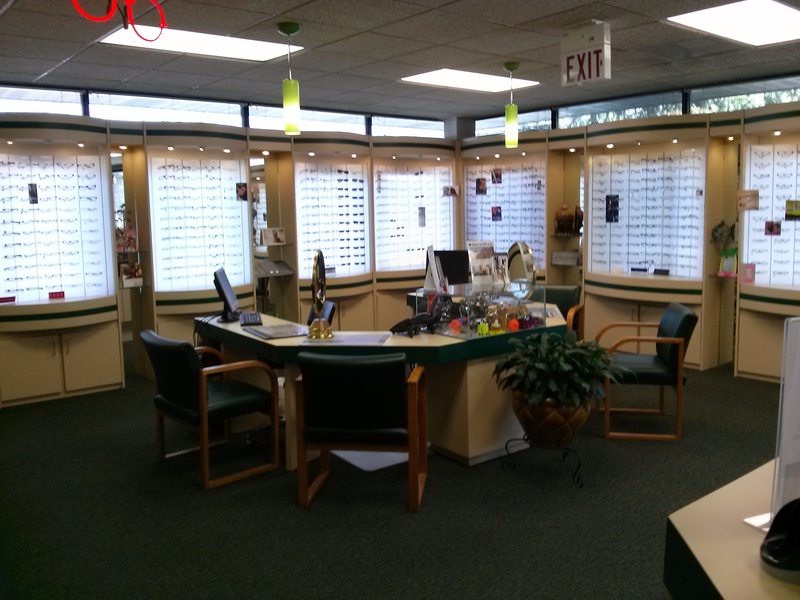 Our Optical Boutique has the largest selection of fashion frames you will find anywhere. Our experienced fashion frame stylists, will make your choice simple and beautiful! 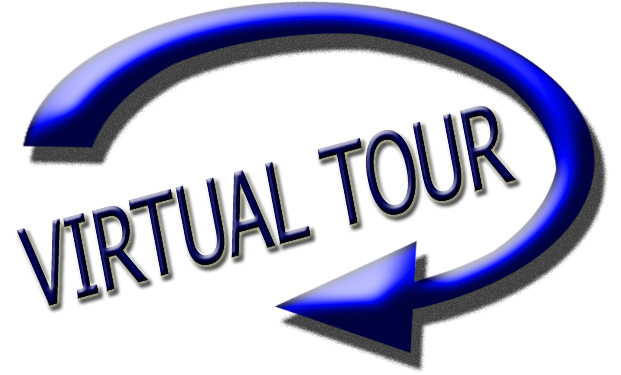 Take a virtual tour and see what you are looking for in 3D and full screen!